As a Pro Makeup Artist and Lash Stylist, Neelam’s ambition and passion for makeup has given her the drive to create any look desired. 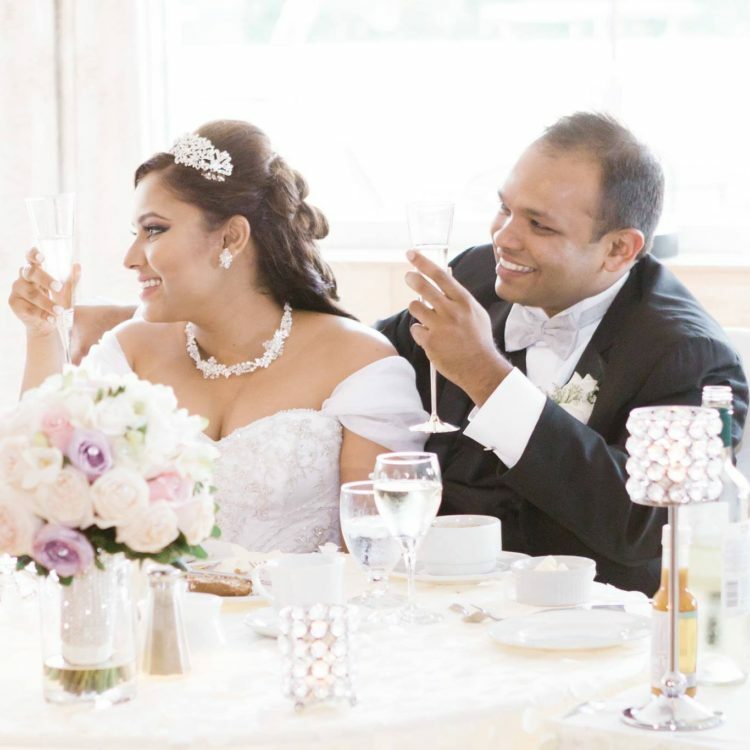 With 10+ years of experience as a Bridal Makeup Artist, her work has graced the pages of numerous magazines including features in Milni, South Asian Bride and The Wedding Planner as well as making brides beautiful all over the world. 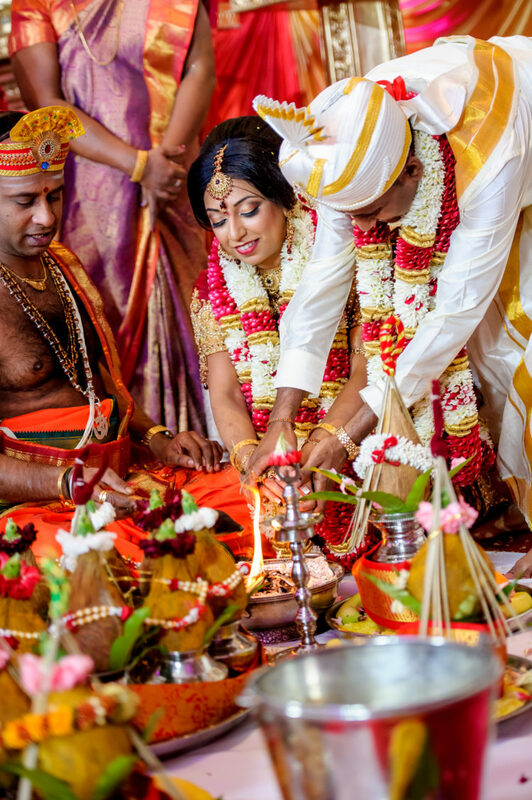 Neelam has had the honour of 7 Destination Weddings, on 4 out of 6 world continents in a three year span - being a part of your team that celebrates your most cherished moments is something that holds really dear to her heart. 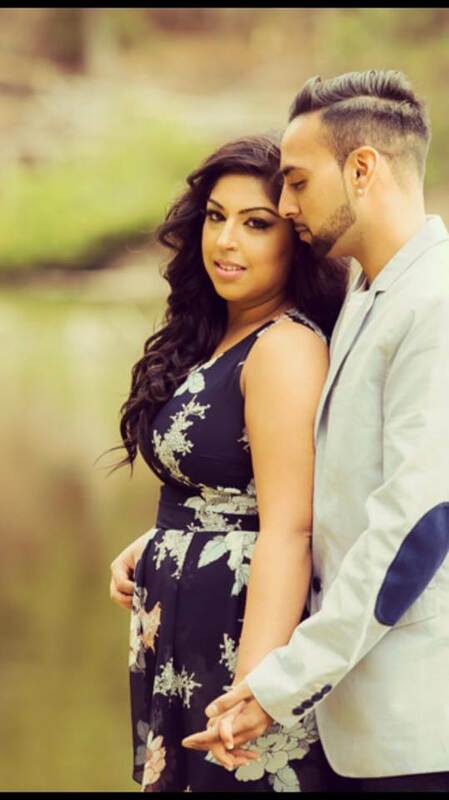 Known for creating beautifully photographed, flawless looks with any skin tone, enhancing and creating natural features with awe-inspiring shading/blending artistry techniques – Neelam has the ability to make every bride feel and look nothing short of radiant and beautiful on her special day. 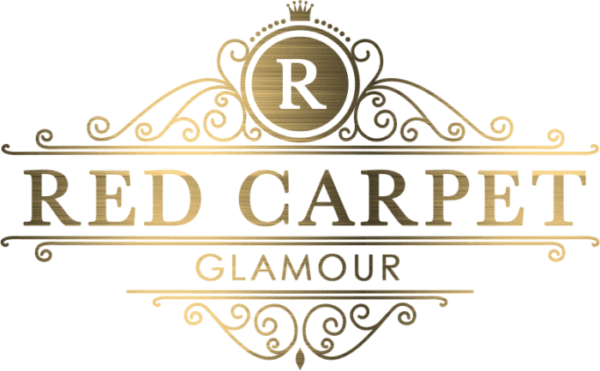 At Red Carpet Glamour we craft pretty, soft, flawless glam bridal looks that are beautifully photographed yet look fabulous in real life. Make your final moments stress free and be at ease with our experienced Bridal Team. Absolutely the best in the industry! You won't be disappointed with her work. I received so many compliments on my wedding day and couldn't believe how professional and delightful she was to work with out of all our wedding vendors. My makeup was flawless and on point. She actively listened to what I wanted and asked for, and delivered the exact results I wanted. We had TWO wedding ceremonies and a reception held on the SAME day and Neelu was there at the beginning of each to change my looks dramatically each time - even managing to pull off a complete makeover in less than 20 minutes when we were running late on schedule for the reception. She remained pleasant and professional throughout, along with the entire hair and makeup team, even when everyone else was stressed out! Neelam and her team completed looks for my bridal shower and my wedding day. She took what I said in to consideration and listened to what I wanted. She took feedback wonderfully! Working with her for my special days was an amazing experience. The quality of the make up application is like no other. It lasted all day and all night and I didn't even want to take it off at the end of it all!